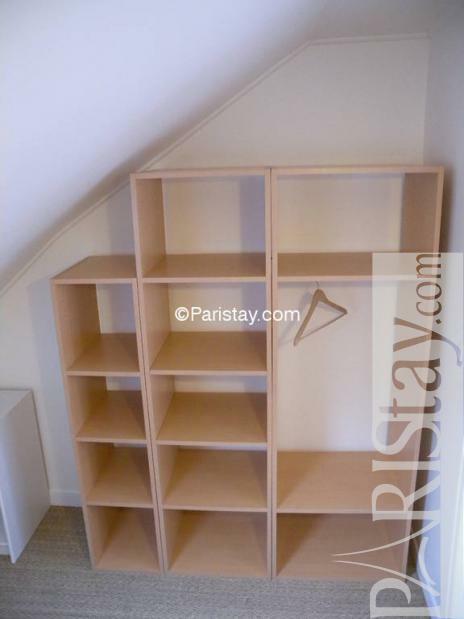 One of our best offer this week! 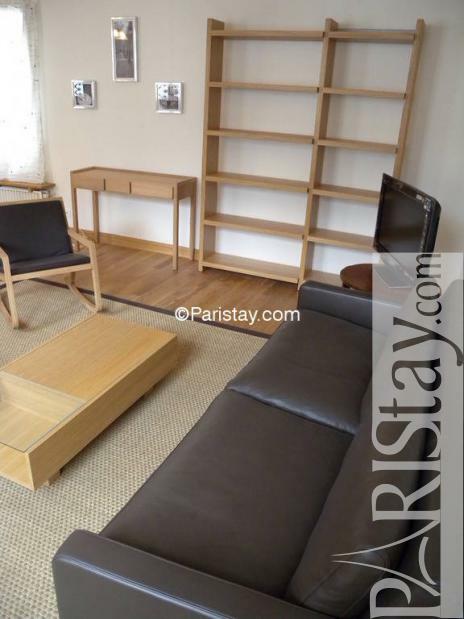 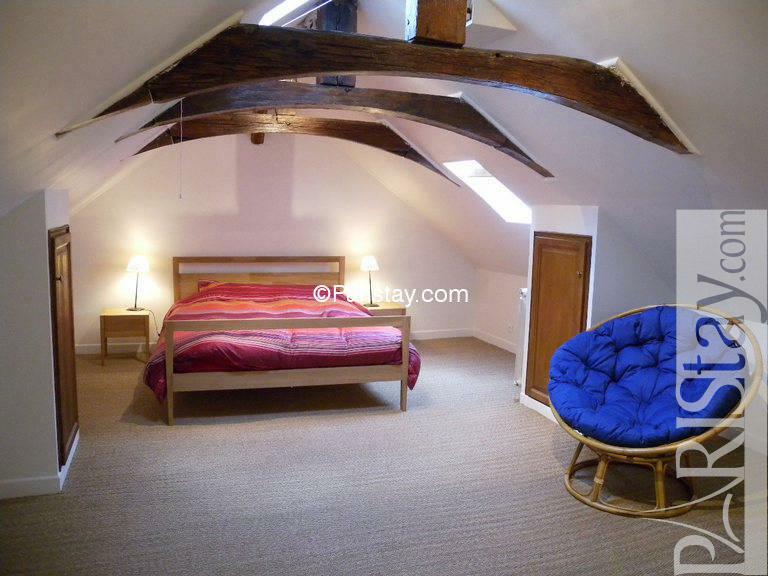 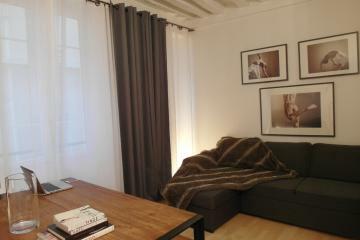 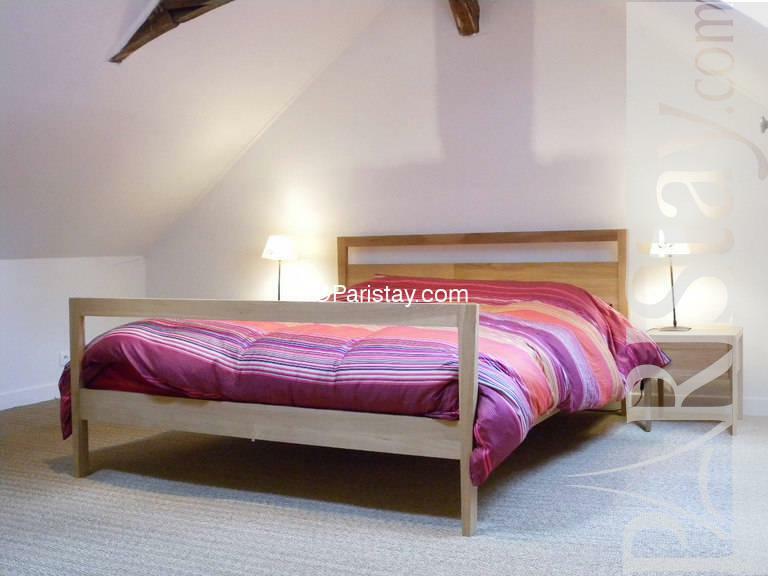 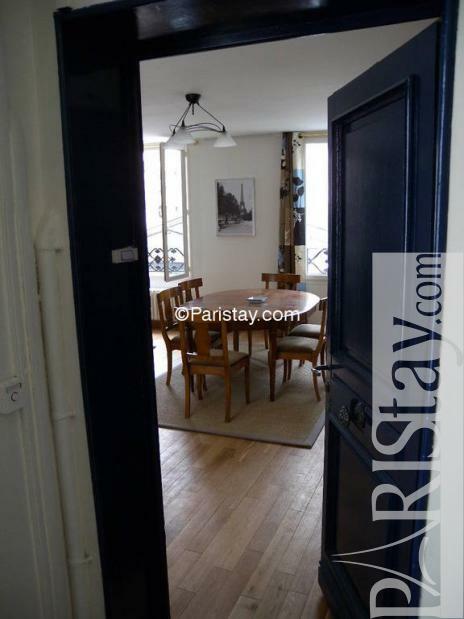 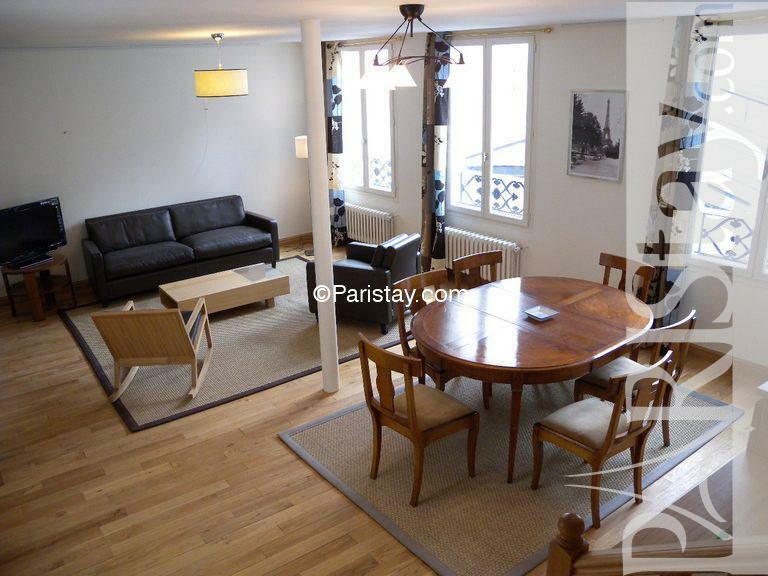 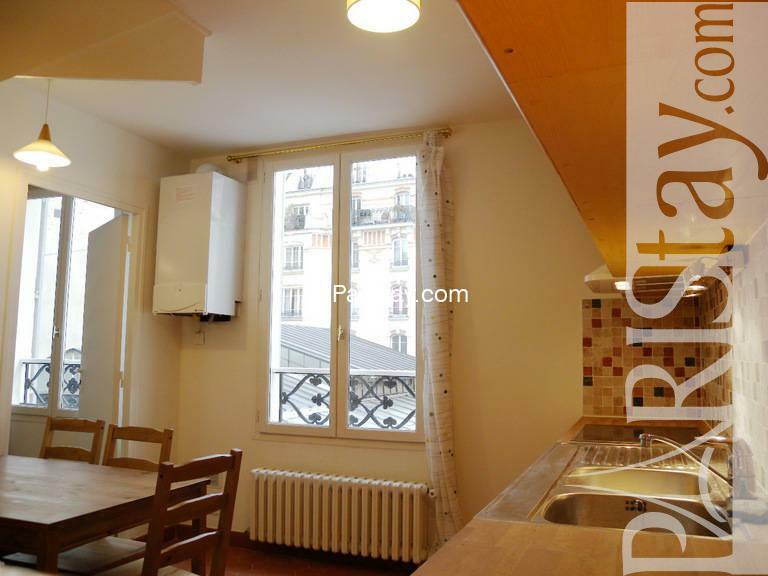 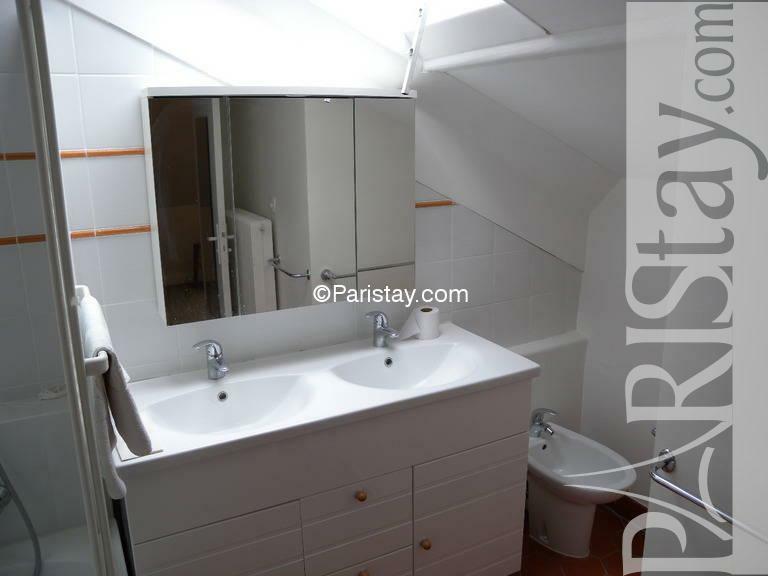 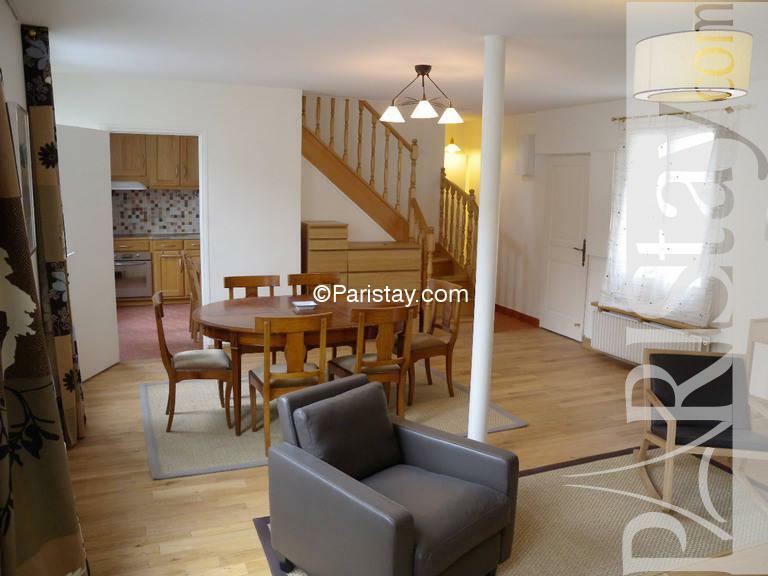 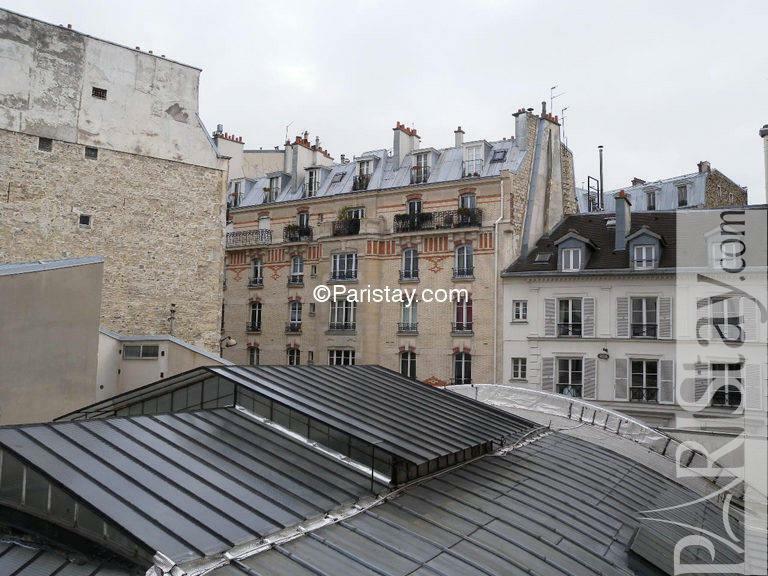 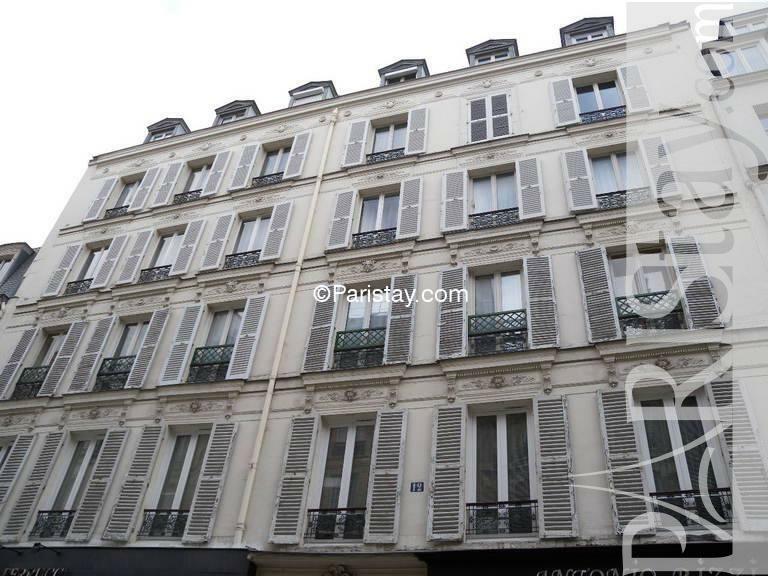 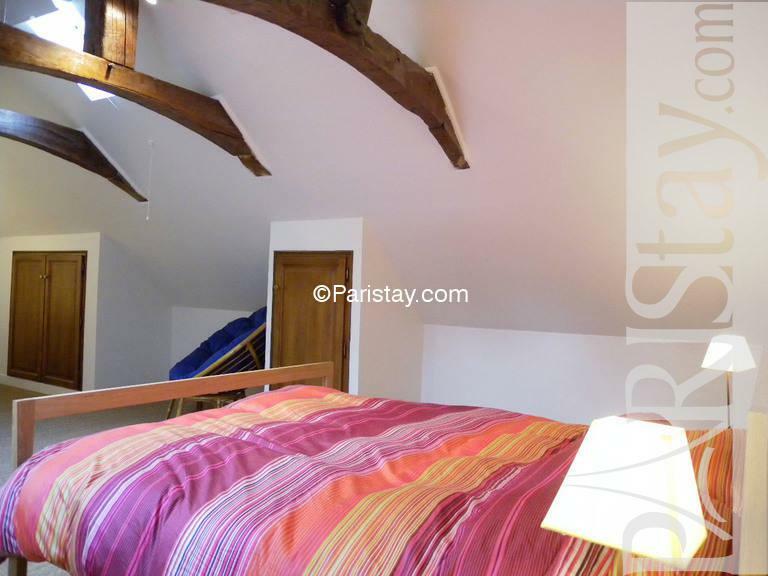 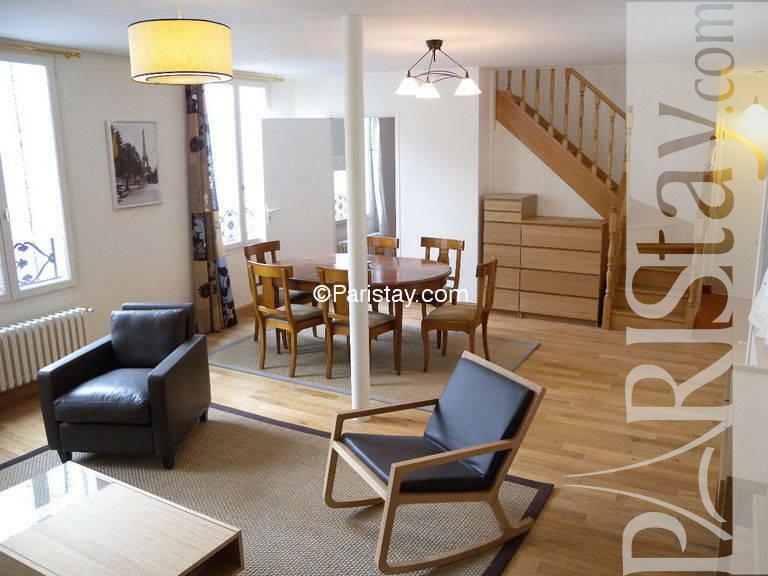 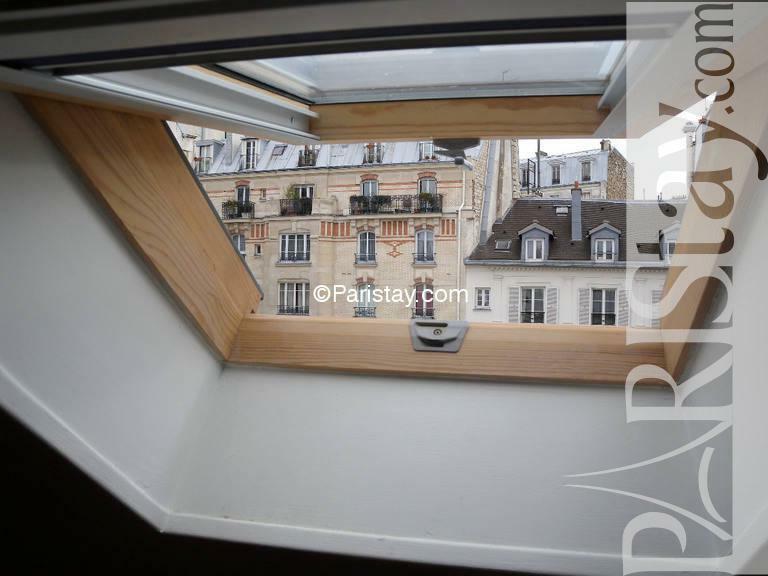 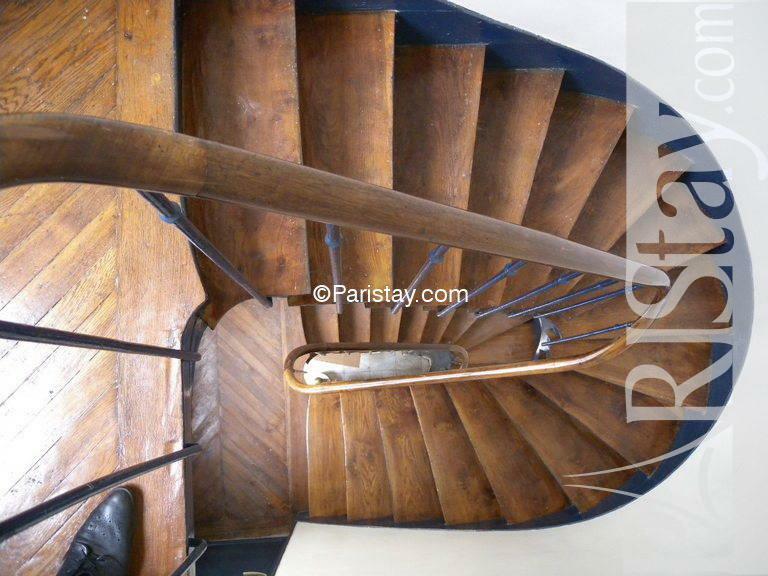 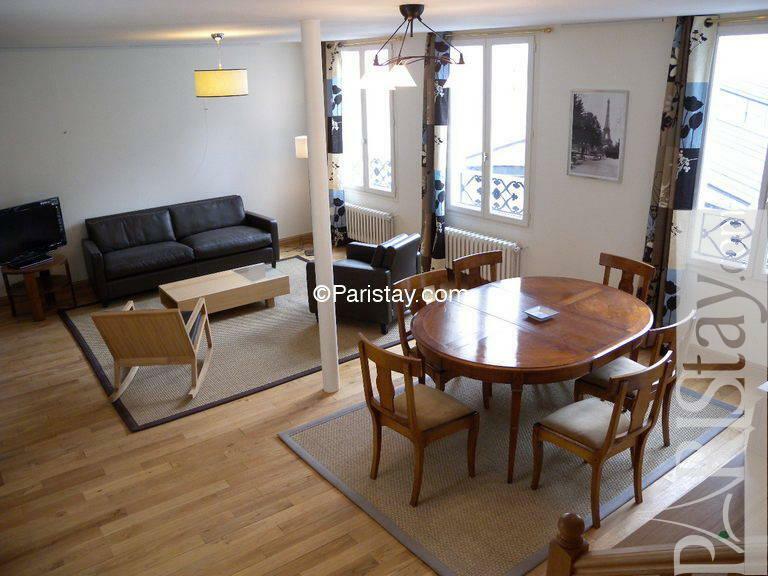 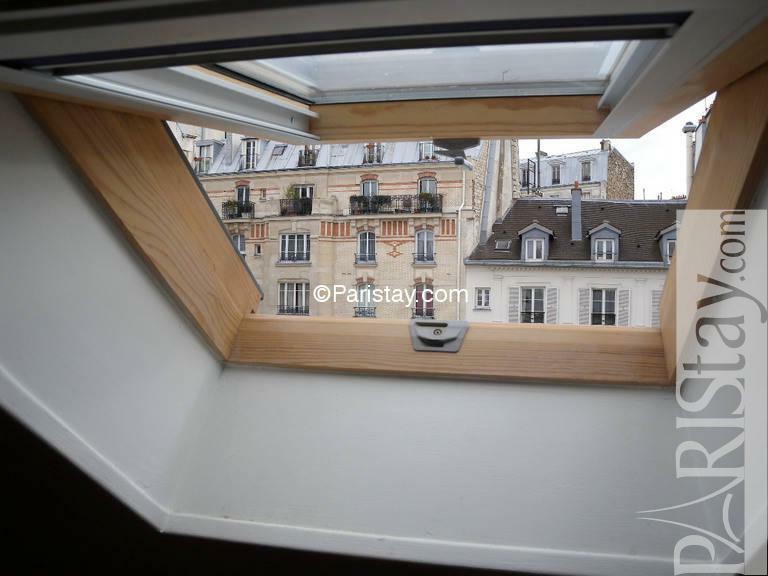 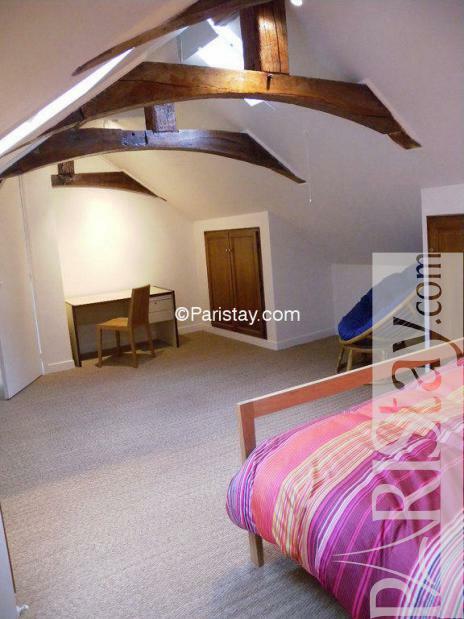 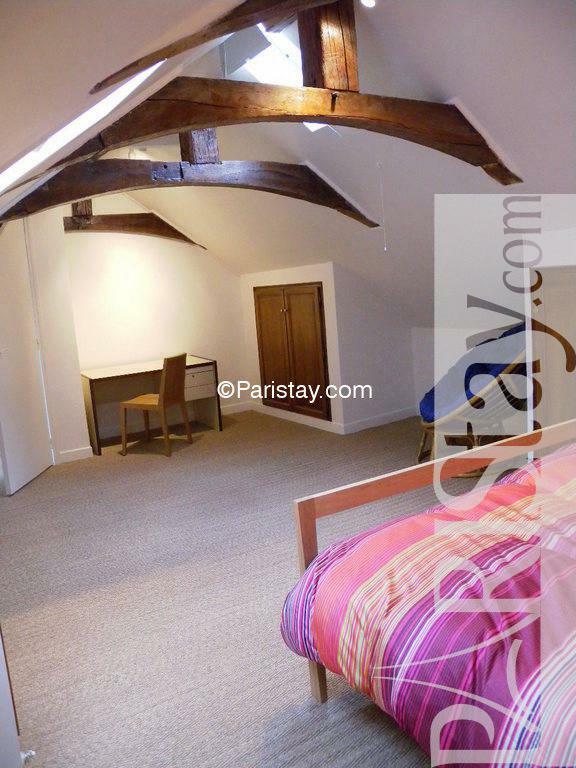 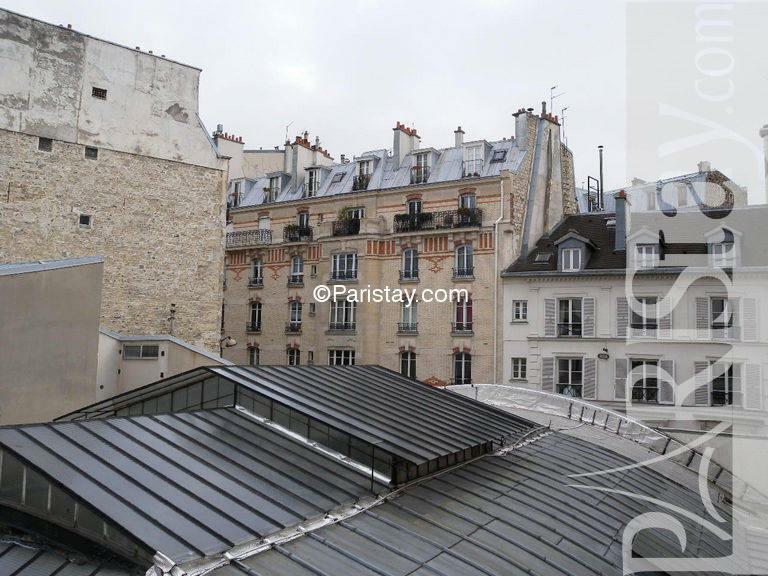 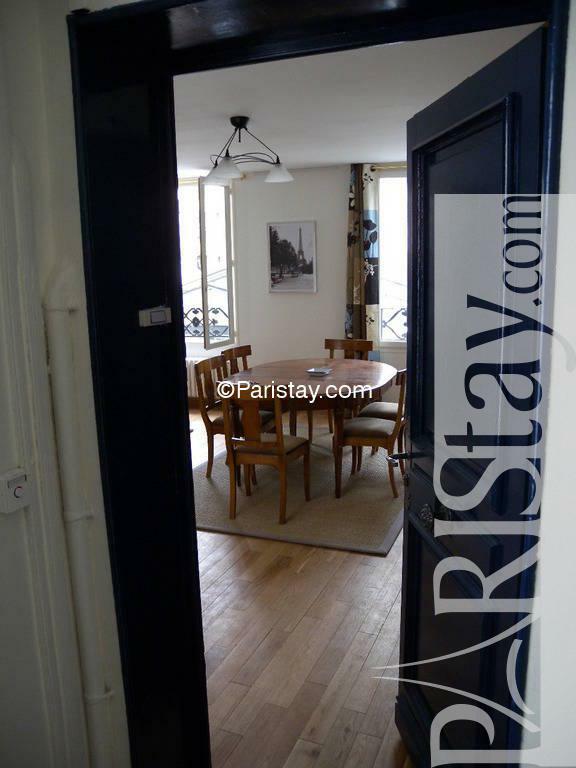 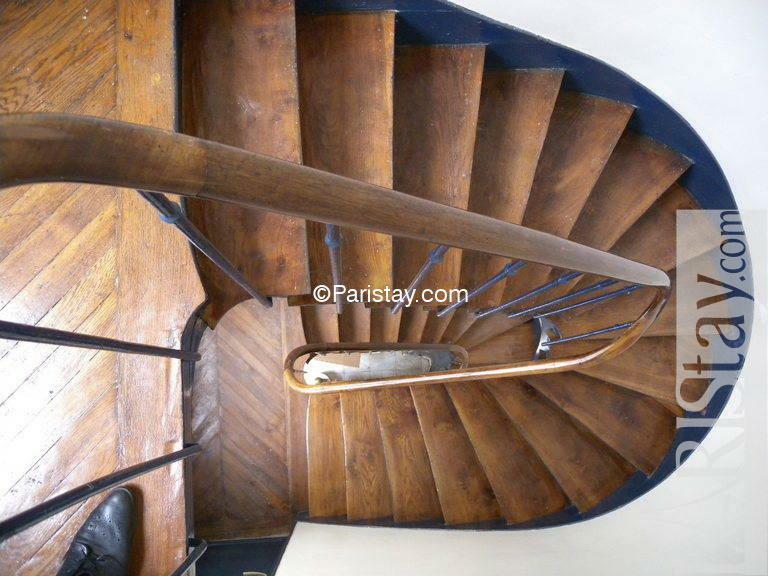 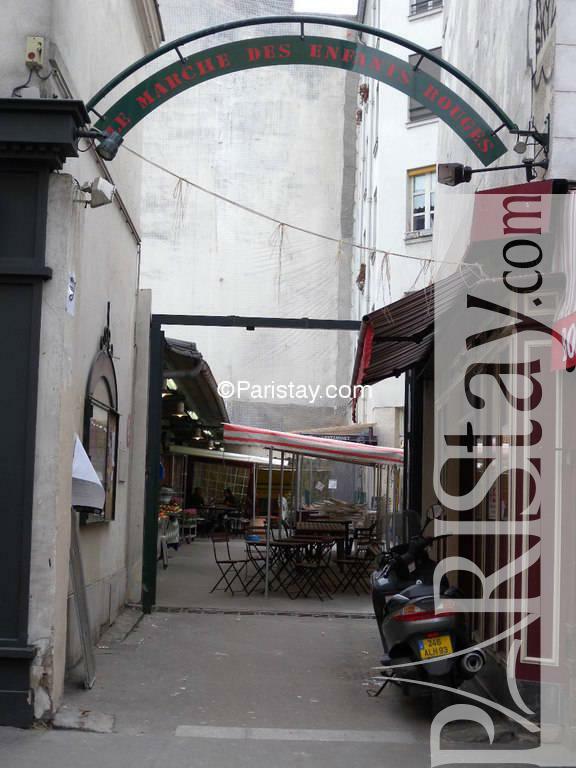 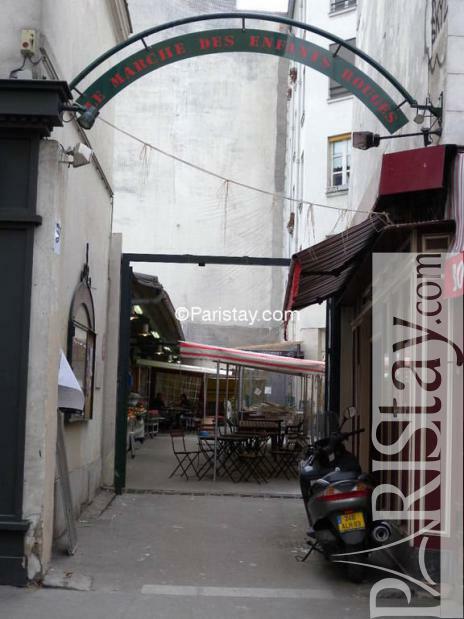 Amazing large duplex Paris one bedroom apartment located in Le Marais. 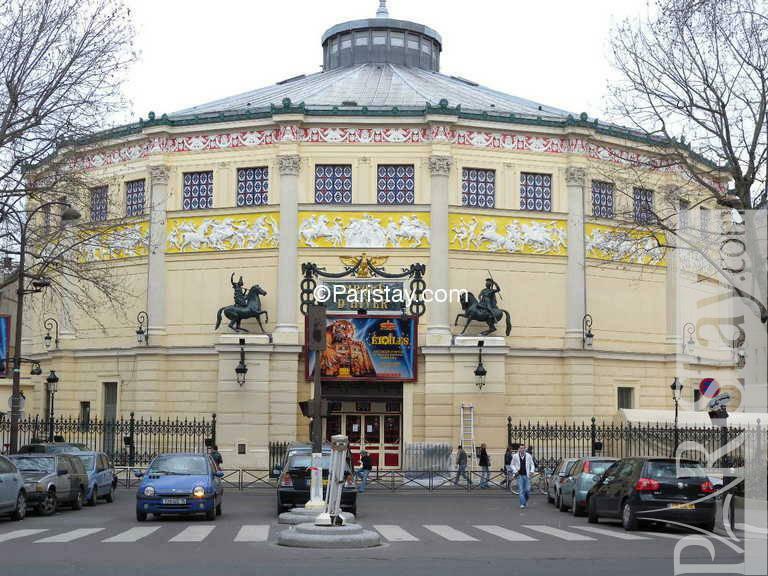 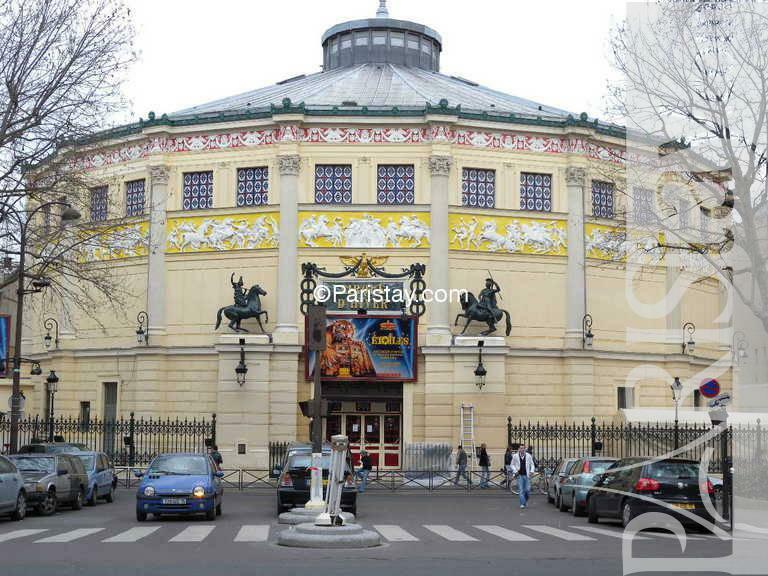 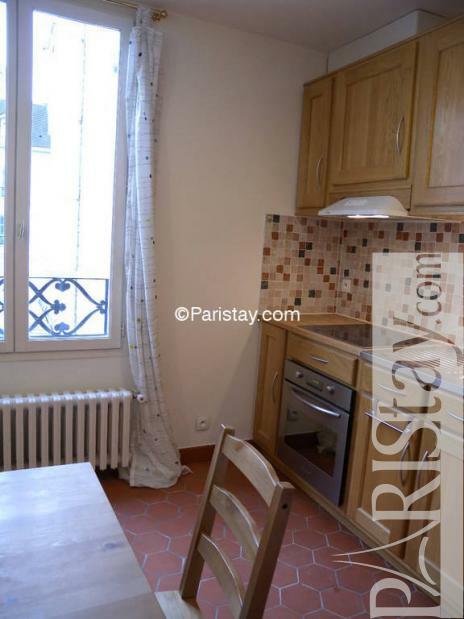 It is nearby the nice Square du Temple and the Place de la Republique. 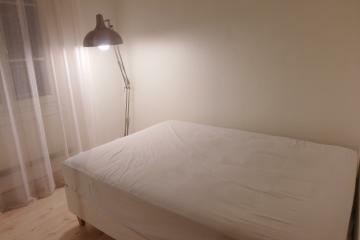 5 minutes walking to Oberkampf nightlife with many cafes and restaurants. 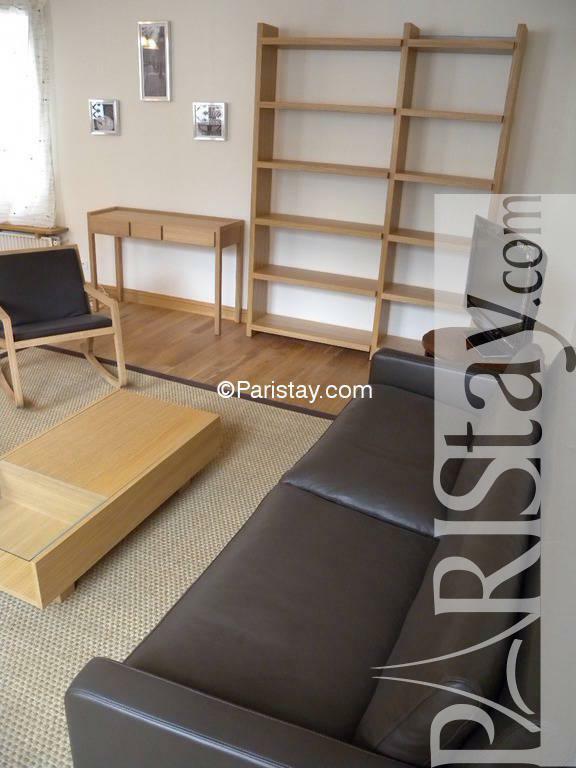 The apartment is very spacious, on the second floor of an elegant building: Four windows, genuine leather sofa, dining table in a spacious entrance, comfortable double sized bed. 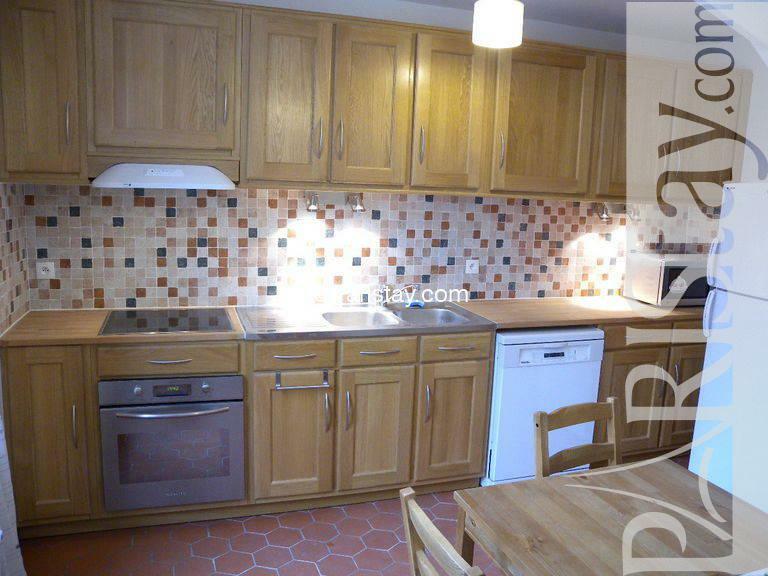 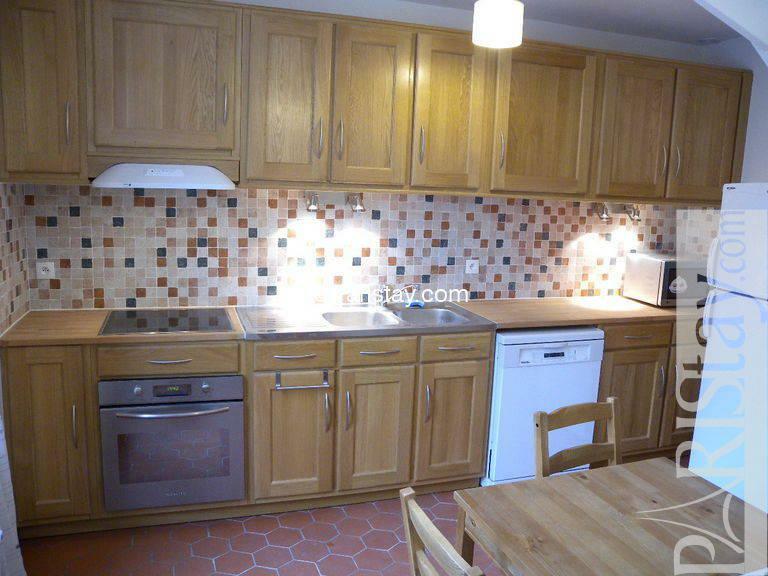 Large plasma TV, Internet Access, fully equipped kitchen. 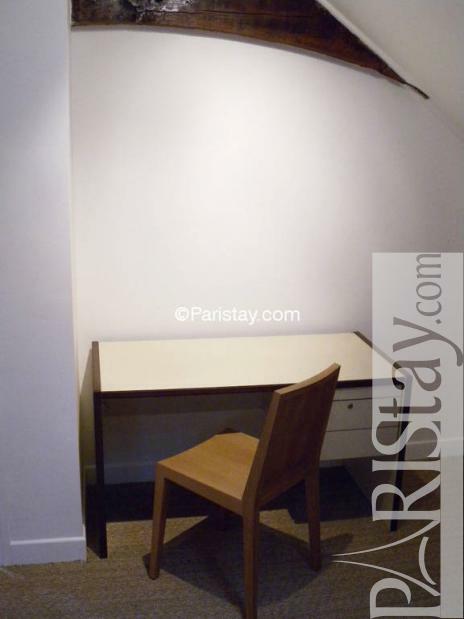 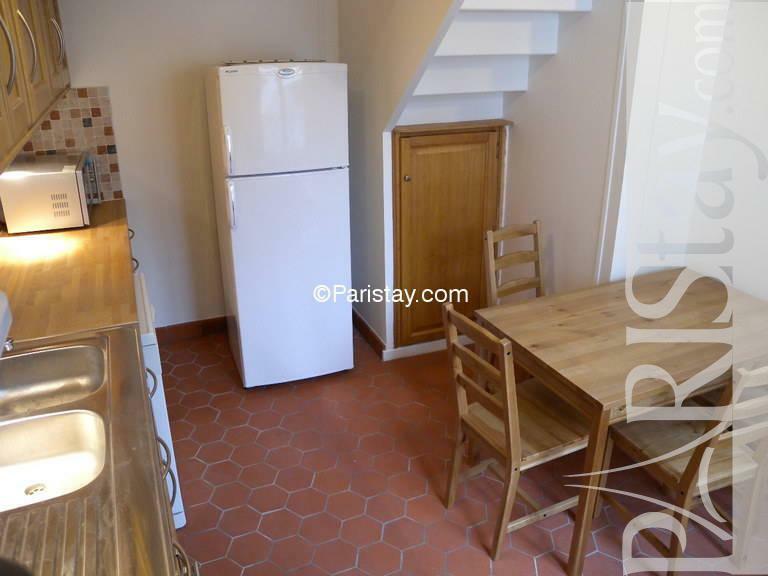 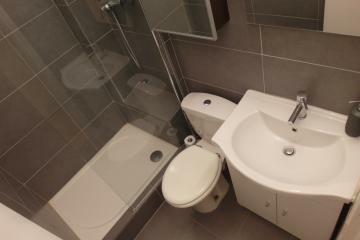 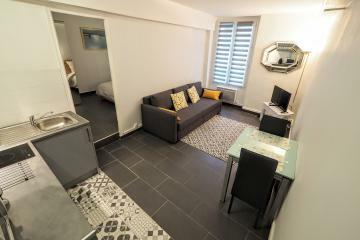 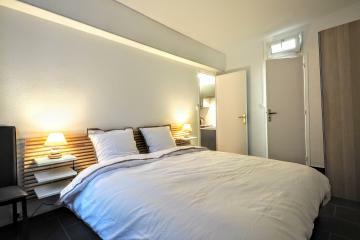 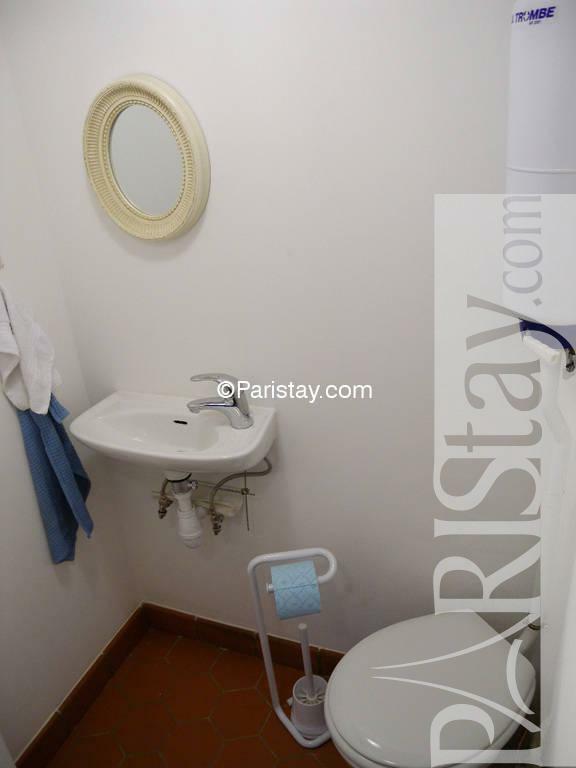 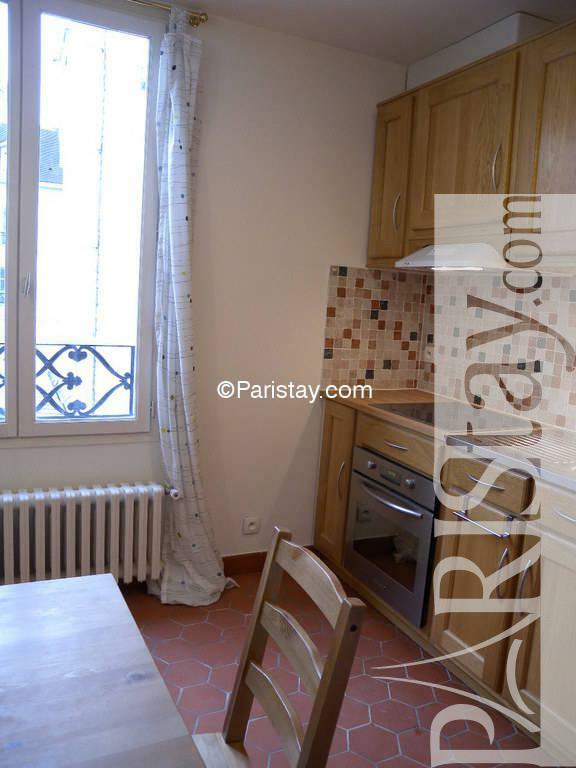 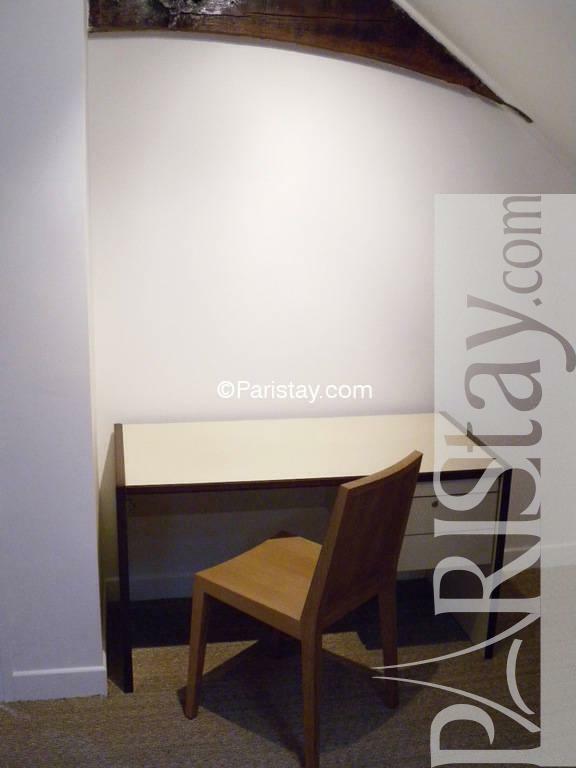 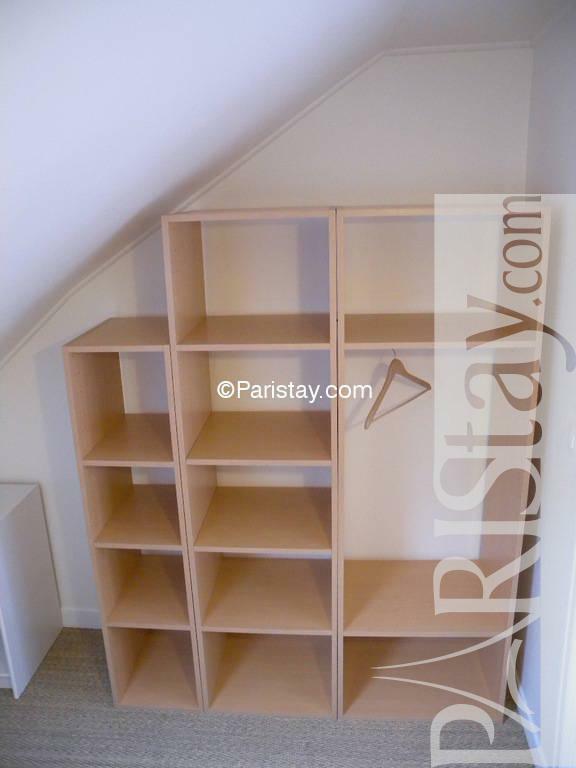 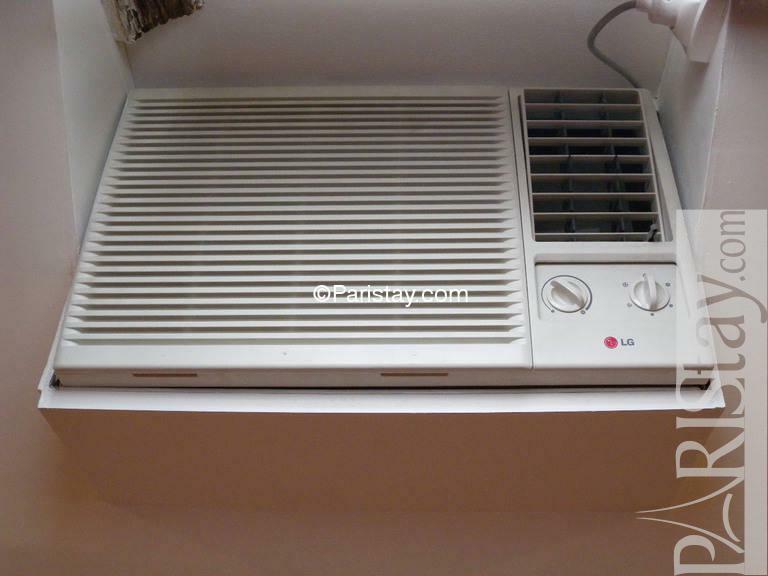 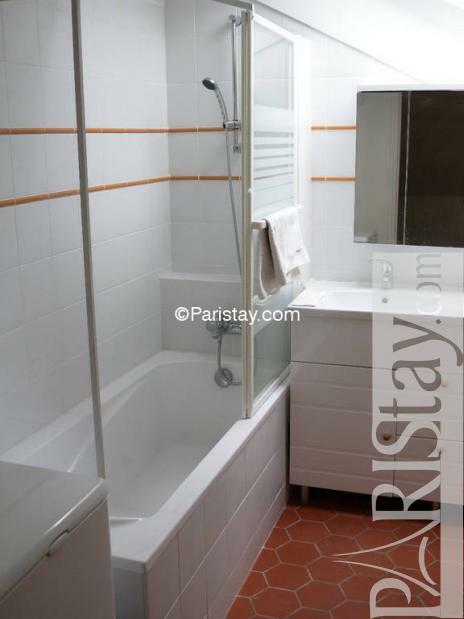 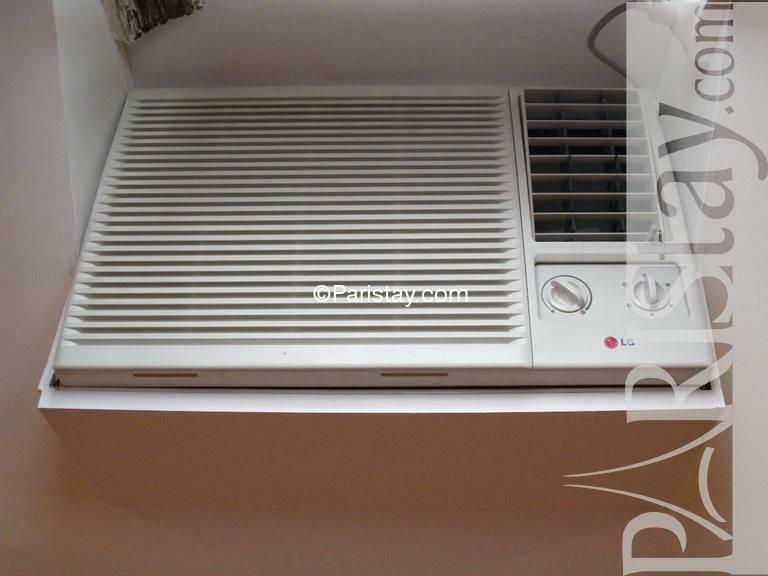 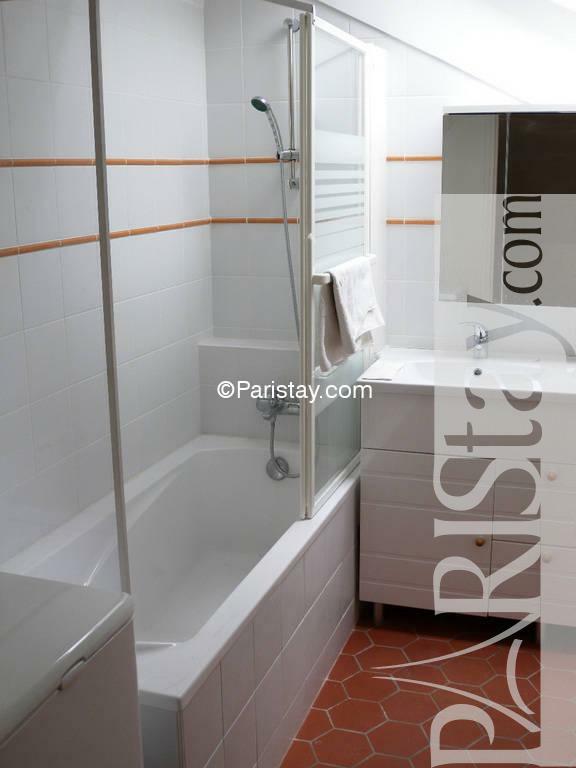 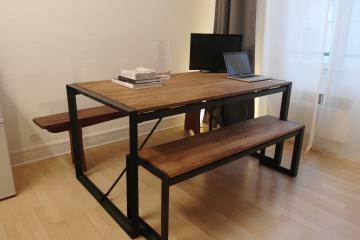 Everything you need for a successful long term rental in Paris. 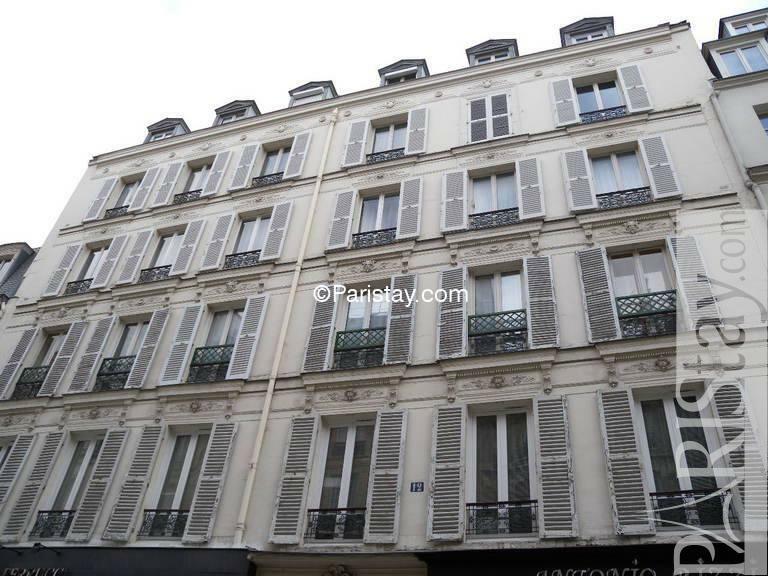 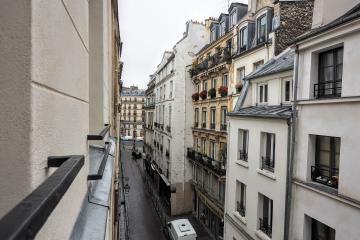 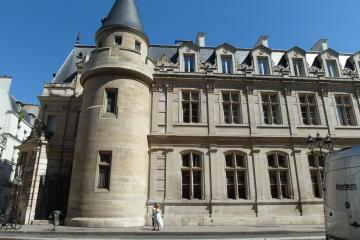 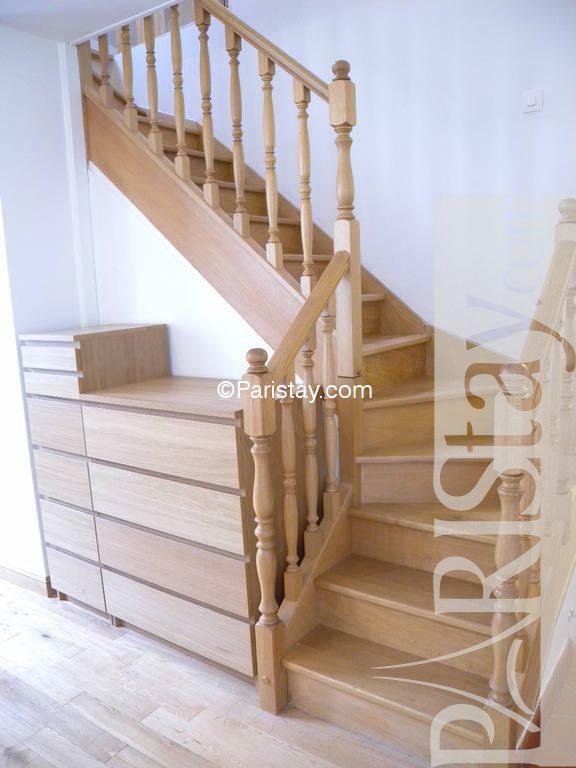 1850's Building, 2 nd floor, without Lift, entry code security system, 1 bedroom Appartement, furnished, Approx: 82m² / 882 Sq.Ft.